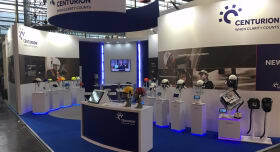 Leading above the neck PPE manufacturer, Centurion, has this month re-launched its brand following a complete brand review during 2016. The brand evolution reflects Centurion’s deep specialism in above-the-neck protection and its fundamental belief in the human ingenuity at the heart of the industries it serves. 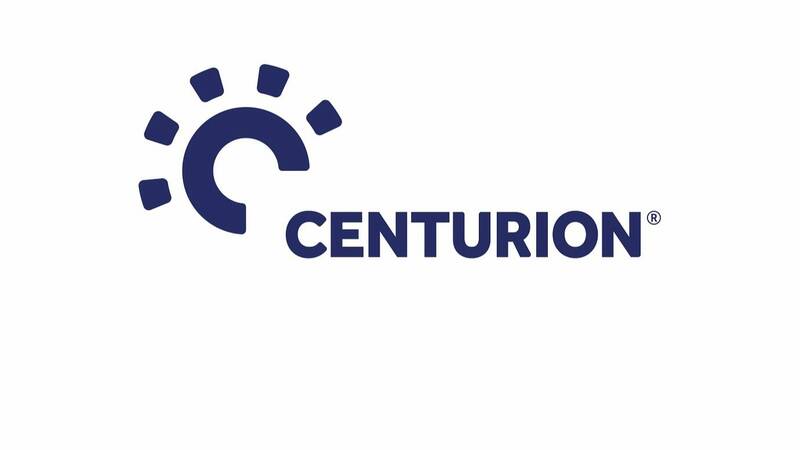 Centurion’s new website (www.centurionsafety.eu) reflects the brand’s new direction and includes a brand film which articulates Centurion’s role in the world. 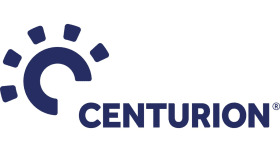 It also seeks to improve Centurion’s online presence and better communicate with customers, providing not only product information but also leveraging the brand’s extensive expertise to provide valuable user advice.